Search homes for sale in Windsor Parke Jacksonville FL. Windsor Parke offers a 18 hole championship golf course designed by Arthur Hills. This master planned community offers a casual lifestyle with both residential and commercial buildings within it's planned boundaries. Easy access to grocery and retail shops as well as many service providers such as doctors, accountants, and personal trainers. Ride your bike to Starbucks for your morning coffee or head to the clubhouse for your standing Tee time. 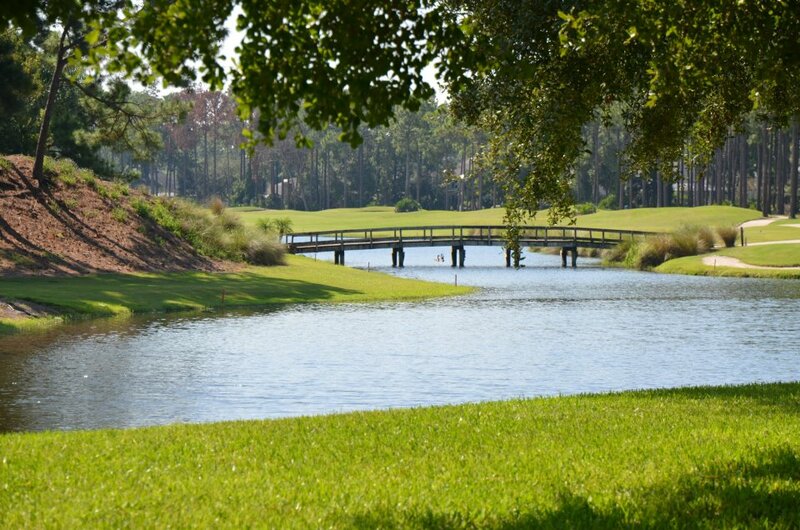 This is a well established community that prides itself on being one of Jacksonville's best golf courses and communities to live within.